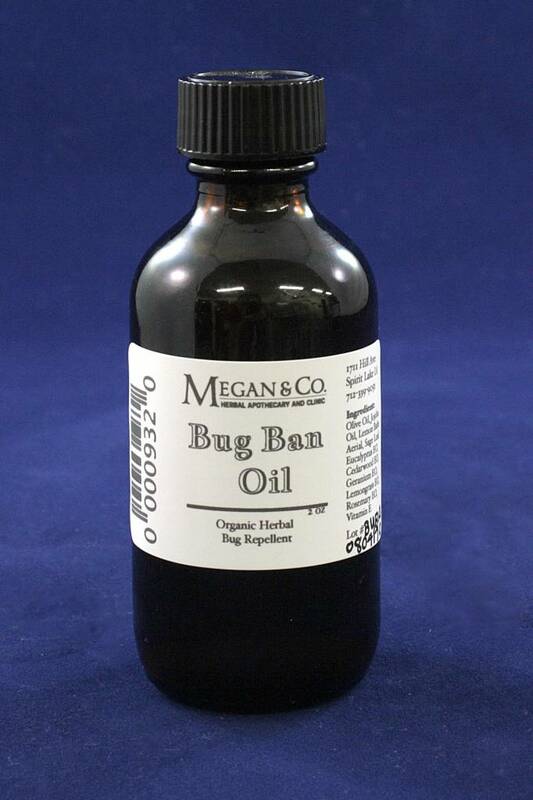 Description: An oil based bug repellent, created by MEGAN & CO. 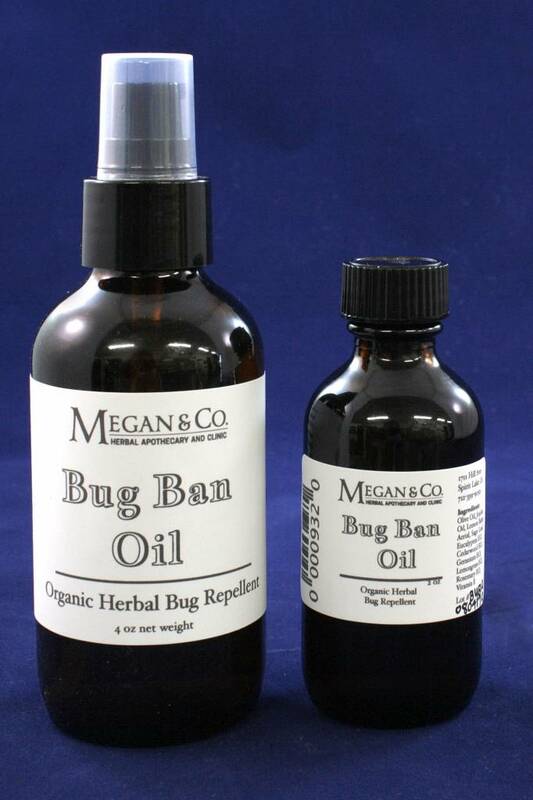 Formulated with mosquitoes and flies in mind. 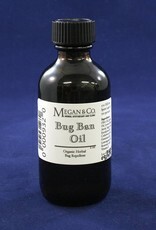 Use: Apply topically, directly onto skin. 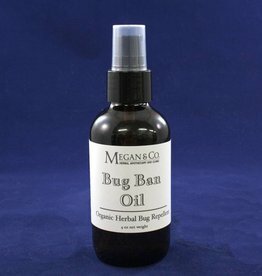 Flies and Mosquitoes Ruining Your Day? Check Out Our Bug Ban Oil!